DST Interests represent equity ownership in a large property by multiple investors through an investment structure known as a Delaware Statutory Trust (DST). Holding DST interests is similar to holding interests or shares in a limited partnership or limited liability company (LLC) in the sense that it represents co-ownership of a property with other investors. 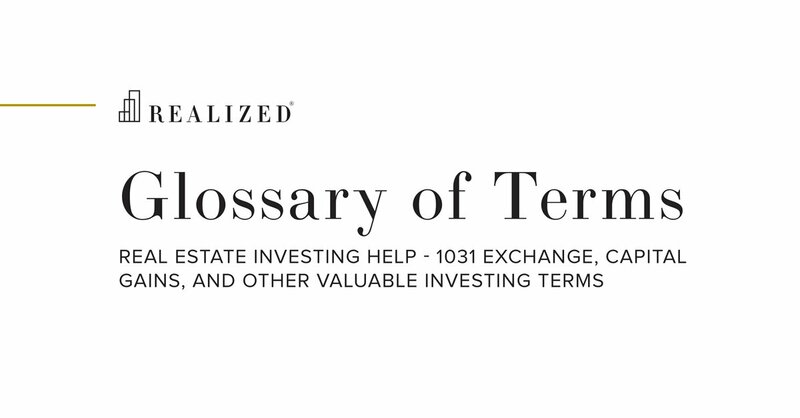 A major difference of a Delaware Statutory Trust (DST) as an ownership structure is its eligibility for 1031-exchange investment. Tax treatment of DSTs permits investors to exchange into a DST on a tax-deferred basis and likewise, permits investors to exchange out of a DST into a subsequent DST or property. A Delaware Statutory Trust (DST), Tenants-in-Common, or sole ownership are currently the only holding structures that receive such tax treatment pertaining to 1031-exchanges. Limited partnerships, limited liability companies (LLCs), corporations and Real Estate Investment Trust (REITs) are not eligible for 1031-exchanges. Investors in Delaware Statutory Trusts hold Beneficial Interests in the Trust which in turn owns the property. The amount of the interest held in a DST is expressed as a percentage of the total equity of a particular offering. For example, if an offering totals $30,000,000 but is capitalized using $20,000,000 of debt and $10,000,000, then ownership interests will be based on the $10,000,000 (equity) figure. In this example, if an investor contributed $250,000 of equity, they would own a 2.5% interest ($250,000 investment divided by $10,000,000 total equity) in the DST.